Vehicle wrap or wrap advertising is a marketing practice where the truck is wholly or partly covered in the advertisement. Car wraps Miami! The creation of a mobile billboard is gaining so much popularity. 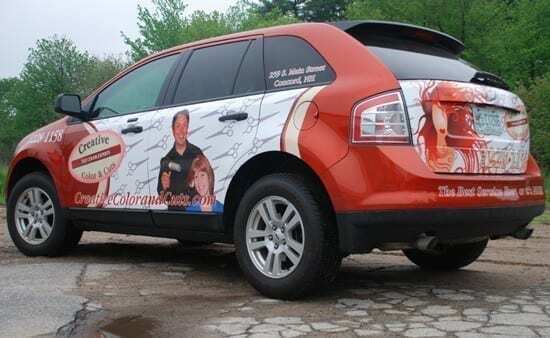 This is basically specifically designed vinyl sheets used to cover the vehicle.We print them with professionally designed graphics to attract the onlookers as the truck passes by, stops in traffic or when parked. 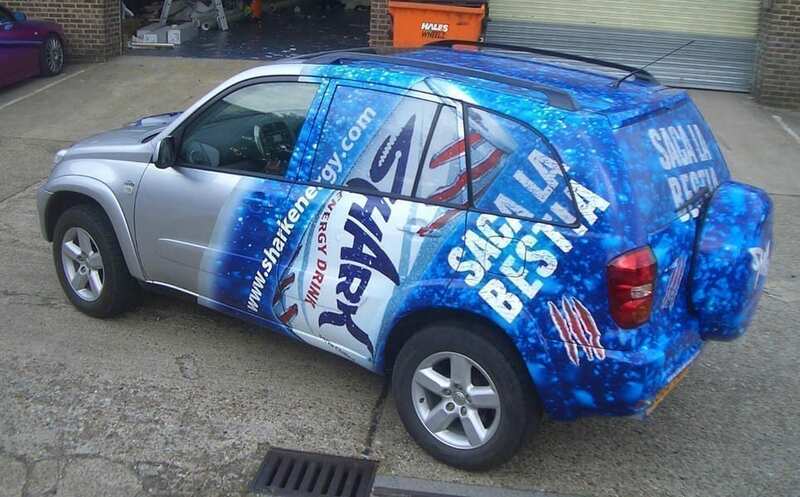 The vivid colors make the branded vehicle a very effective advertising media. Car wraps in Miami have put so many of these mobile billboards on the road to reach a broad audience compared to the stationery advertisement. The use of the high-quality conformable vinyl wrapping material that can mold to any part of the vehicle has made even carbon fiber wraps in Miami a possibility. We use the correct adhesive type to ensure it doesn’t come out after a few months. Advancements in the research on plastics have led to new vinyl sheets. They make our work even easier since they feature bubble-preventing air channels. It molds perfectly around the surface of a vehicle when the vinyl is heated with a heat gun. For all your requirements of fleets wraps, our car wrap prices Miami cannot be beaten. Starting at $250, the size of your truck wraps or trailer graphics will be a major price determinant. We can handle any of your requirements very efficiently with the best in printing technology. 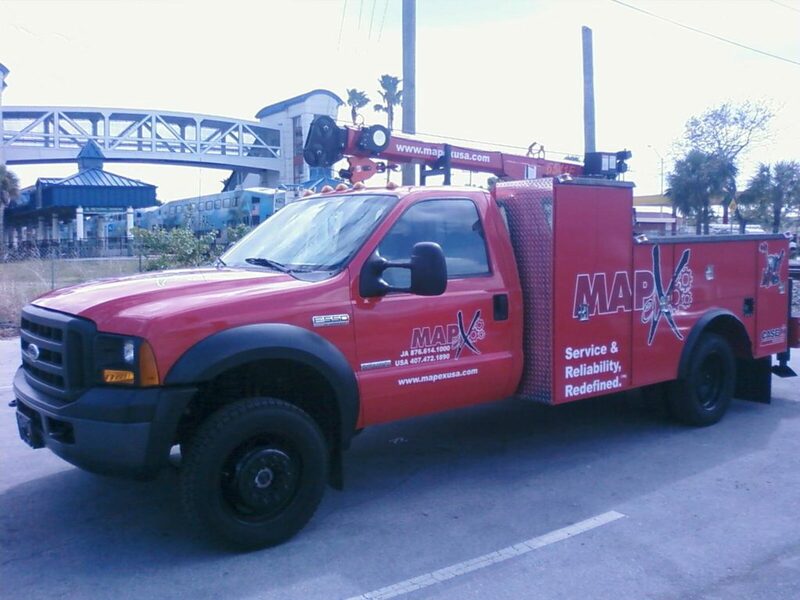 It allows us to produce the highest quality designs and eye-catching vehicle wraps Miami has ever seen. Whatever your advertising needs, we offer a comprehensive set of printing services. The size of your food truck or trailer wrap area does not matter; also, we will print it to perfection and even beyond your imagination. Our staff is professional in their artistic creations that make eyes follow all the vehicles we wrap. We serve all customers with every budget leaving no one out. Therefore, you can cover the whole van, do a partial cover or just a minimal design. However, if you can afford it, go for the full Miami car wrap services. This maximizes on the vehicle surface to reach a larger audience wherever the car goes. A preferred material is currently the perforated vinyl that does not obstruct vision from within your box truck. The person outside will see a complete wrap, clear images and full design. Therefore, the person inside has a full view and can clearly see out. Talk to us about this car wraps Doral and get the most out of wrap advertising. We have the capability to wrap your entire fleet with the desired graphics to produce the best quality. We wrap buses, trains, trailers, food trucks, box trucks and vans among others. Furthermore, we can help you with any full color custom wraps. Grab attention – brightly colored covered vehicles can make it stand out from the crowd and market for you very efficiently. As a result, it grabs the attention of passing drivers and pedestrians alike by actively pulling the eyes to the van. Wider audience – reaching a wider audience is now a possibility with vehicle wraps in Miami. Specially when you have many covered vehicles crossing the Miami area or even the entire state. It can make you gain more customers than from your website. Advertise non-aggressively – this form of advertising does not interrupt the person’s usual life like radio or TV ad does. The customer reads your advertisement without being asked or forced. Customers do respond better to such non-intrusive advertising. As a result, car wraps Miami with long commutes offers a great ROI. 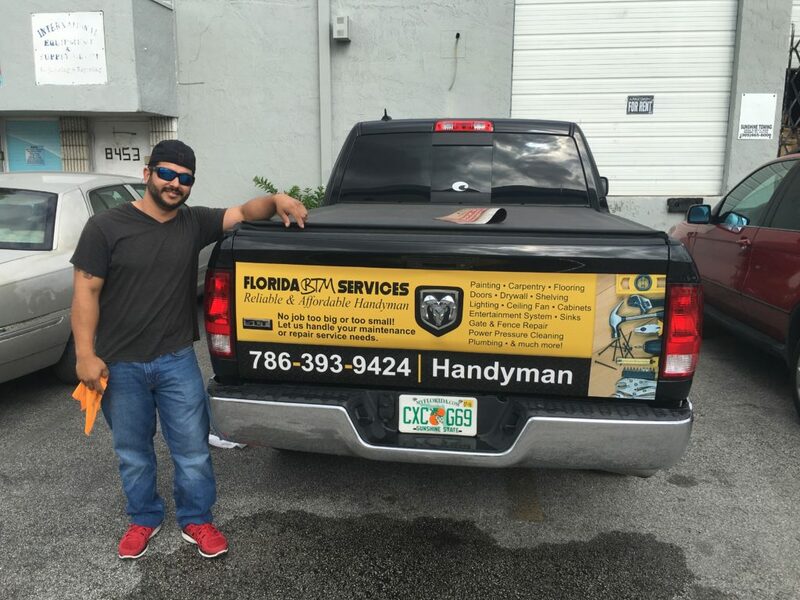 Mobility – with vehicle wraps in Miami, your advertisements are always mobile and reach different people every day, unlike the standard ads targeted at the same individuals every day until they get bored. Get endless possibility of leads with Miami vehicle wrap. Cost effective – this form of advertising has no recurrent expense except for the initial design, printing and mounting costs we charge. Our car wrap prices in Miami are also very attractive to any business from as low as $250 for a partial wrap or $1000-2500 for a full wrap. Local advertising – car wraps in Miami helps you target the locality that you want business from and provides the option of changing the target market just by driving your car to the desired location or street. Use our car wrap services to produce outstanding results that you can experience very fast. Protection – the wrap helps protect your car from scratches, debris and the effects of weather. Wrapping maintains the value of the vehicle for when you will want to trade it in or sell. 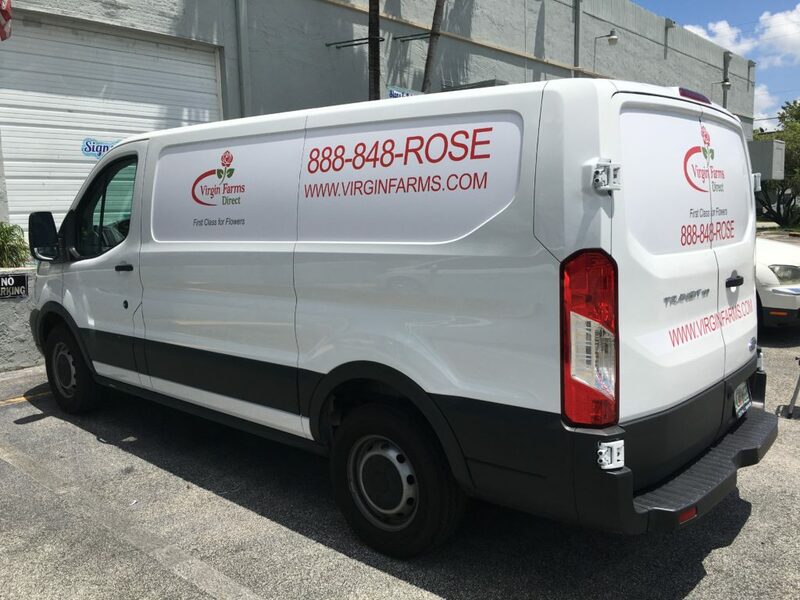 For the best designs and finish, our car wrap prices in Miami can make your marketing strategy very affordable and efficient. We have the latest in vehicle wrapping and paint alternatives. We offer black matte car wraps Miami or carbon fiber hoods as they are gaining popularity. Contact us, Top Class Signs and Printing, providing the best full color printing and sign company in Miami services for the past 10 years!